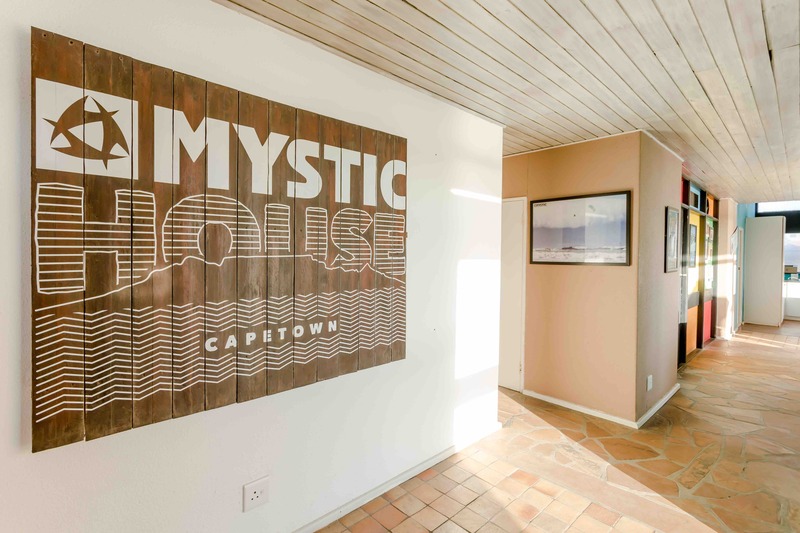 Mystic House – The ultimate hangout and kitesurfschool in Cape Town for kitesurfing, windsurfing, surfing, SUP and other adventure sports! 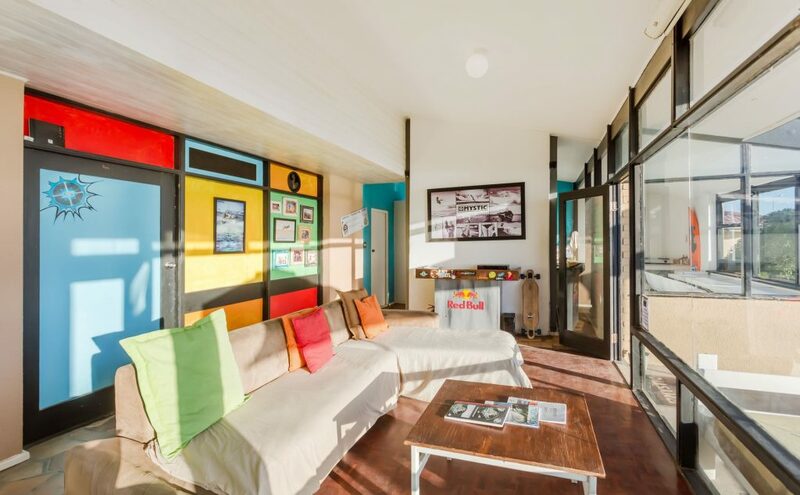 You just found your ultimate hangout, right at the beachfront in Cape Town. The Mystic House is your place to stay when you love watersports such as kitesurfing, windsurfing, wakeboarding, surfing and SUP. Free smiles and unlimited high fives! Looking for an apartment or house? We offer self-catering, private apartments and houses from R350 per night. Let us know what you’re after and we’ll try to find the most suitable option to fit your budget! 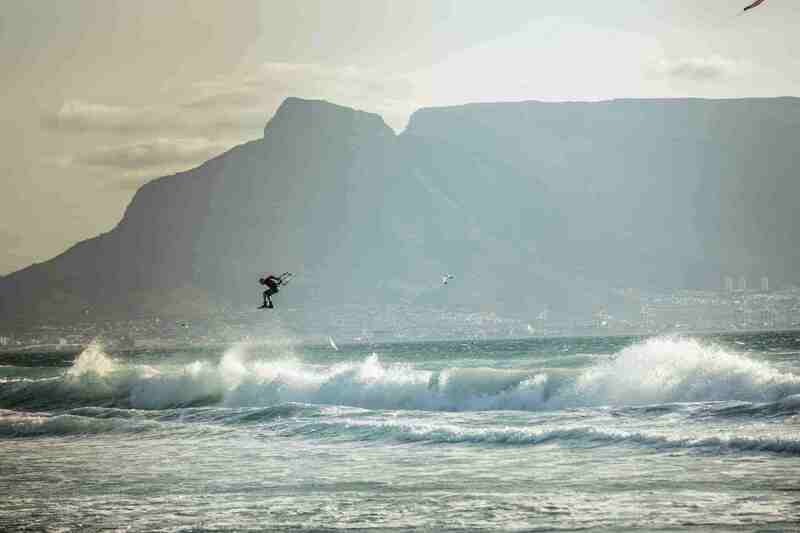 Advanced kitesurfer? Pro? Join us for epic downwinders or sunset sessions in front of the Mystic House. There will always be a group of like-minded kiters to share your experience with. 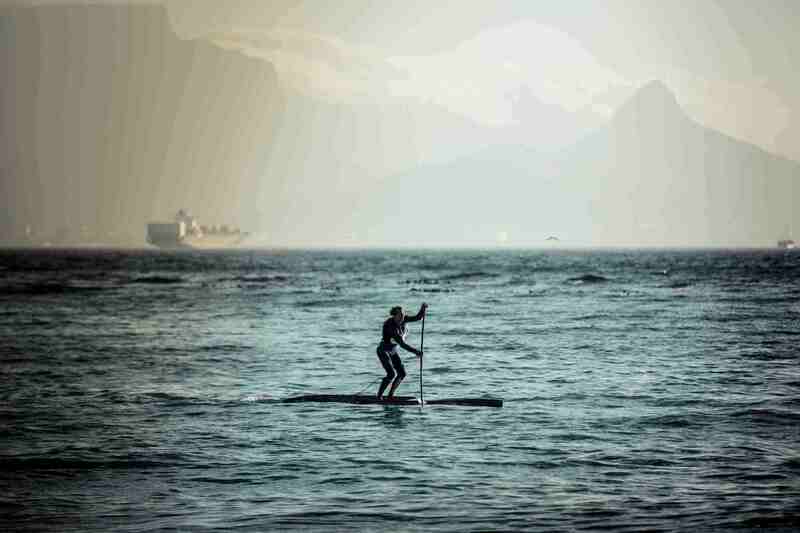 Join our WOO leaderboard and share the ocean with our friends and Mystic team riders: Ruben Lenten, Steven Akkersdijk, Oswald Smith, Bruna Kajiya or Jalou Langeree. Pro clinics available! Ready for an adventure? 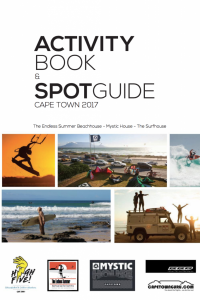 There is so much incredible cool stuff to do in the Cape region. We can always make a plan for a fantastic day full of action and fun. With or without wind, guaranteed fun! Ready for an adventure? 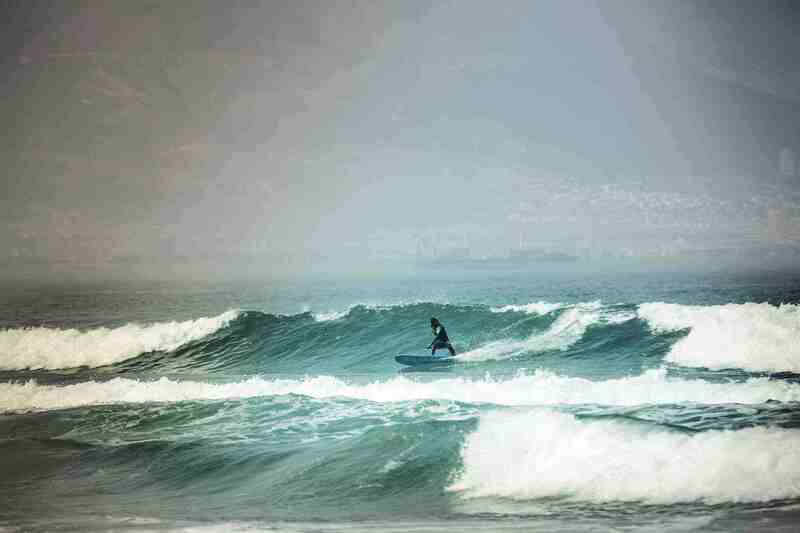 There is so much incredible cool stuff to do next to Kitesurfing in the Cape region. We can always make a plan for a fantastic day full of action and fun. With or without wind, guaranteed fun! Hi! Please send us an e-mail to book a room or if you have any questions. We are open 7 days a week from sunrise to sunset. See you on the water!